She's finally here! 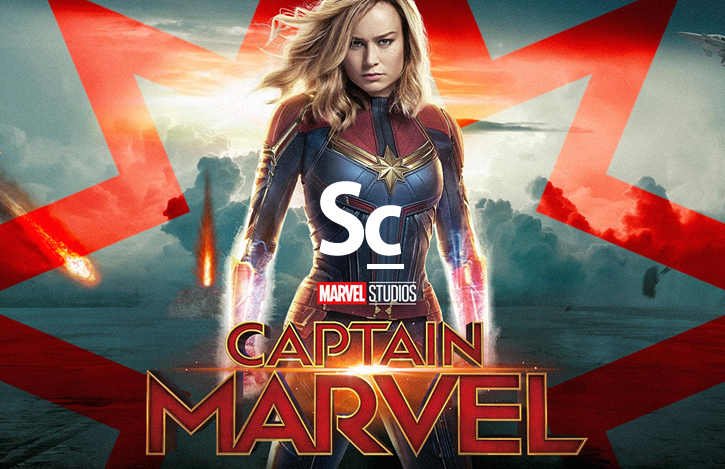 Captain Marvel has finally made her way to earth and is ready to take her place in the Marvel Cinematic Universe. Right along side of the MCU's newest hero comes composer Pinar Toprak, whose original score is the central topic for Dane Walker, Kristen Romanelli and Christopher Coleman. The trio discusses their thoughts on the film and the score overall and then share some of their favorite tracks from the soundtrack. To conclude, they compare and contrast Alita: Battle Angel both the film and Tom Holkenborg's (Junkie XL) original score. After the official conclusion of the episode, stay tuned for an extended Captain Marvel spoiler discussion. 30:20 - Alita: Battle Angel - how does the film compare to Captain Marvel? 40:54 - Alita: Battle Angel - how does the score compare?